Miller, C. 2017. “Morphological and Roosting Variation in the Dwarf Chameleon Brookesia Stumpffi Between Primary, Secondary, and Degraded Habitats in Nosy Be, Madagascar.” Herpetological Conservation and Biology 12 (3): 599–605. Eckhardt, F, PM Kappeler, and C Kraus. 2017. 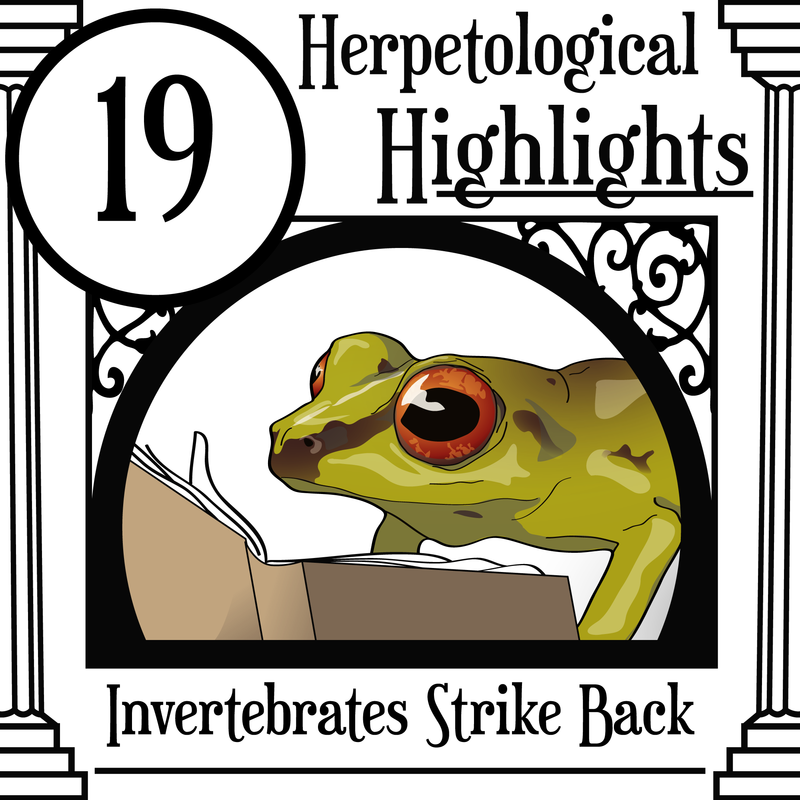 “Highly Variable Lifespan in an Annual Reptile, Labord’s Chameleon (Furcifer Labordi).” Scientific Reports 7 (1): 11397. Branch, WR, J Bayliss, and KA Tolley. 2014. “Pygmy Chameleons of the Rhampholeon Platyceps Compex (Squamata: Chamaeleonidae): Description of Four New Species from Isolated ‘sky Islands’ of Northern Mozambique.” Zootaxa 3814 (1): 1–36. Andrews, R. M., & Donoghue, S. (2004). Effects of temperature and moisture on embryonic diapause of the veiled chameleon (Chamaeleo calyptratus). Journal of Experimental Zoology Part A: Ecological Genetics and Physiology, 301(8), 629-635. Aubret, F, R Shine, and X Bonnet. 2004. “Adaptive Developmental Plasticity in Snakes.” Nature 431 (7006): 261–62. Glaw, F., Köhler, J., Townsend, T. M., & Vences, M. (2012). Rivaling the world's smallest reptiles: discovery of miniaturized and microendemic new species of leaf chameleons (Brookesia) from northern Madagascar. PLoS One, 7(2), e31314. Karsten, K. B., Andriamandimbiarisoa, L. N., Fox, S. F., & Raxworthy, C. J. (2008). 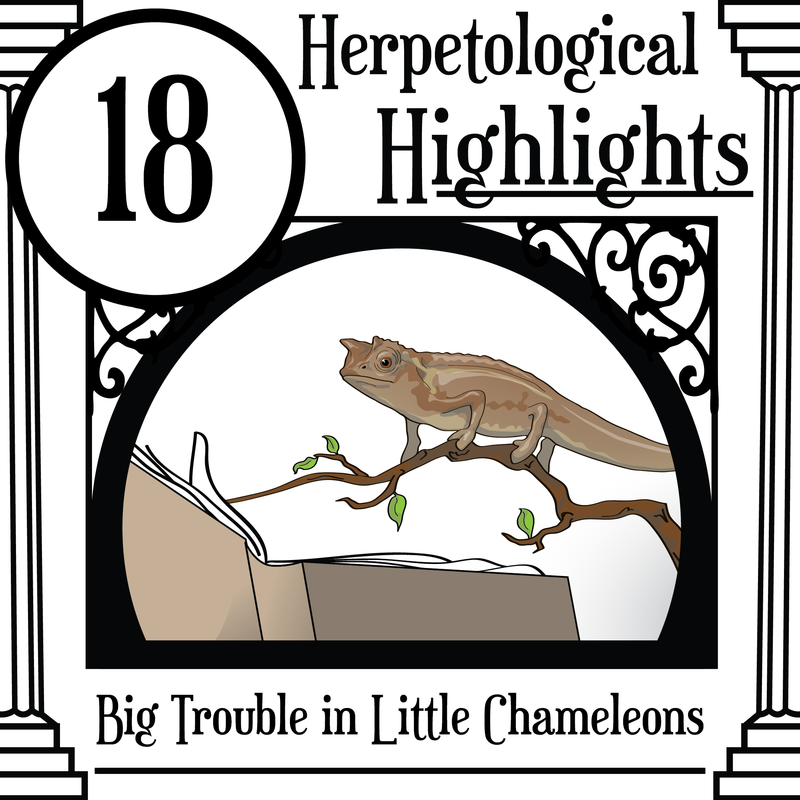 A unique life history among tetrapods: an annual chameleon living mostly as an egg. Proceedings of the National Academy of Sciences, 105(26), 8980-8984. Losos, JB, KI Warheitt, and TW Schoener. 1997. “Adaptive Differentiation Following Experimental Island Colonization in Anolis Lizards.” Nature. 387. Lucas, J, E Gora, and A Alonso. 2017. “A View of the Global Conservation Job Market and How to Succeed in It.” Conservation Biology 31 (6): 1223–31. Raxworthy, CJ, MRJ Forstner, and RA Nussbaum. 2002. “Chameleon Radiation by Oceanic Dispersal.” Nature 415 (6873): 784–87. Riedel, J., Boehme, W., Bleckmann, H., & Spinner, M. (2015). Microornamentation of leaf chameleons (Chamaeleonidae: Brookesia, Rhampholeon, and Rieppeleon)—with comments on the evolution of microstructures in the chamaeleonidae. Journal of morphology, 276(2), 167-184. Tessa, G., Glaw, F., & Andreone, F. (2017). Longevity in Calumma parsonii, the World's largest chameleon. Experimental gerontology, 89, 41-44.